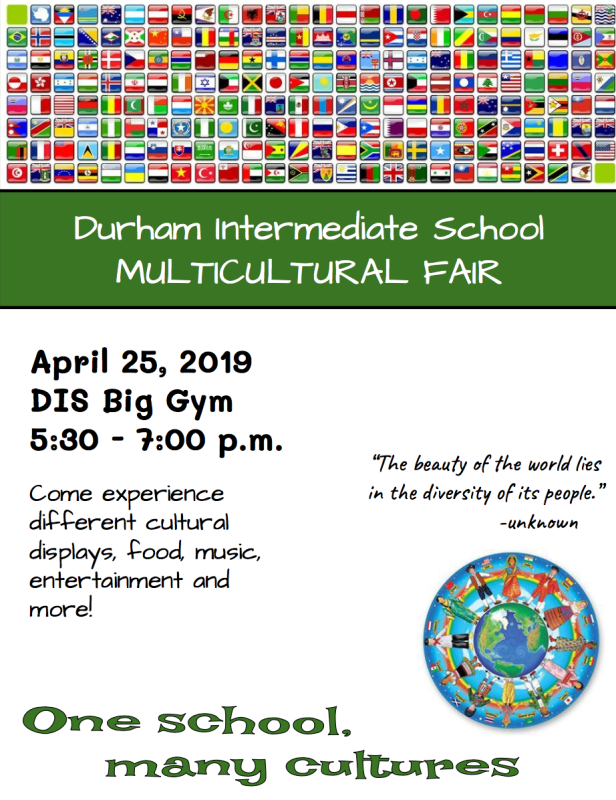 DIS will hold its first Multicultural Fair on Thursday, April 25th, from 5:30 - 7:00 p.m.The fair is our way to connect with people from other countries and visit the world right here within the walls of our school! The goal of the fair is to cultivate an environment where diversity is celebrated and valued in our school. It is in not religiously affiliated, but rather a celebration of the unique aspects of all our cultures. Come dressed in traditional clothing from any country, sample foods from around the globe, admire clothing and jewelry from distant lands, play a game from another country, and ask questions of the “tour guide” representatives who will proudly showcase their country. This is your passport to the world! *Please note that in order to maintain the authenticity of the event and have a representation of various food items, the event will not be guaranteed to be allergy aware. Ingredients will be clearly listed in order to keep families aware of items that may contain nuts. Thank you for understanding. Tickets online are $18 OR $20 at the door. This includes admission, a slice of pizza, and a drink. 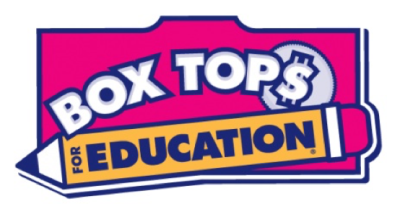 Activities include: Dodgeball, BINGO & Dancing! *Bring extra cash for candy, snacks, trinkets, etc. The event takes place at DIS.